At this point, we've all found our favorite headphone-wrapping method, and even if yours works, I can promise you it's not as clever or inventive as DIYer Papydom's earbud zipper case. 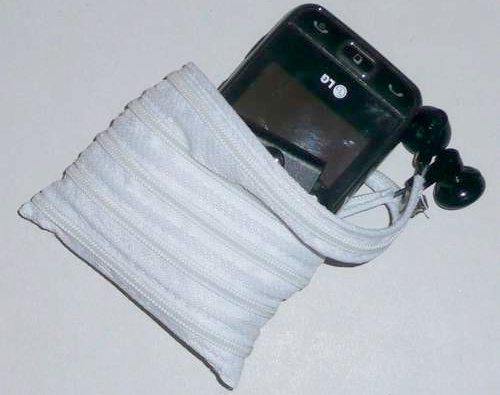 Papydom details how he combined a long zipper (in his case, from a clothing cover, but nearly any long enough zipper should do), head earbuds, and a little bit of sewing know-how to create this extremely clever earbud zipper case. The video above says it all. Head over to DIY site Instructables for the full walkthrough. And someone get this brilliant man a job doing this always.